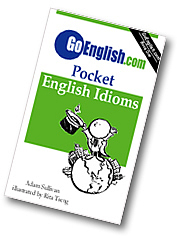 Today's Idiom = "All In One Piece"
All in one piece means alive, healthy and unhurt. Example: "Be careful. I want you home all in one piece."